The two days program is organized in two tracks. 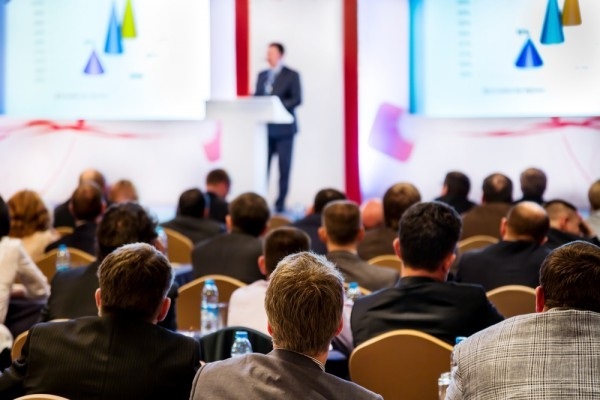 Eminent scientists and researchers from pioneer research institutes will be delivering lectures on various topics on space science and technology. Students will get an opportunity to interact with these scientists and clarify their doubts with them. A quiz program will be conducted for the students to monitor the knowledge base of the students in the field of space science and technology. There will be a preliminary round of online quiz for the selected 100 students. The Top 6 winners of the preliminary round will be selected for the grand finale. 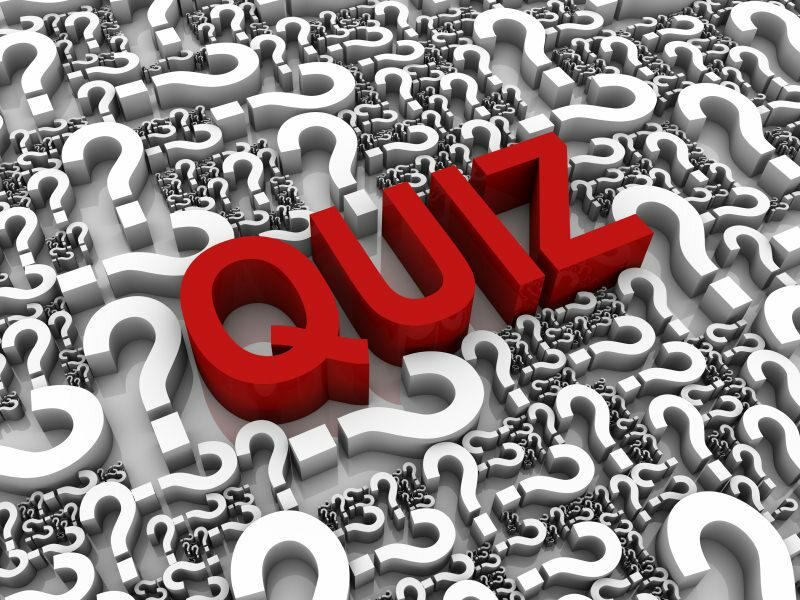 Winners of the Quiz program will win amazing prizes. In this workshop, the students will get training in making a telescope. Expertes from IUCAA will be leading the workshops. This will be really beneficial for students to enhance their hands on ability. 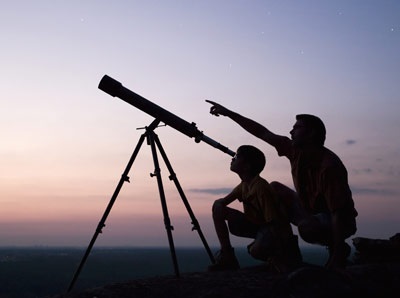 Indian Institute of Astrophysics, Bangalore and Inter University Centre for Astronomy and Astro Physics will be arranging telescope facilities for students for sky watching. 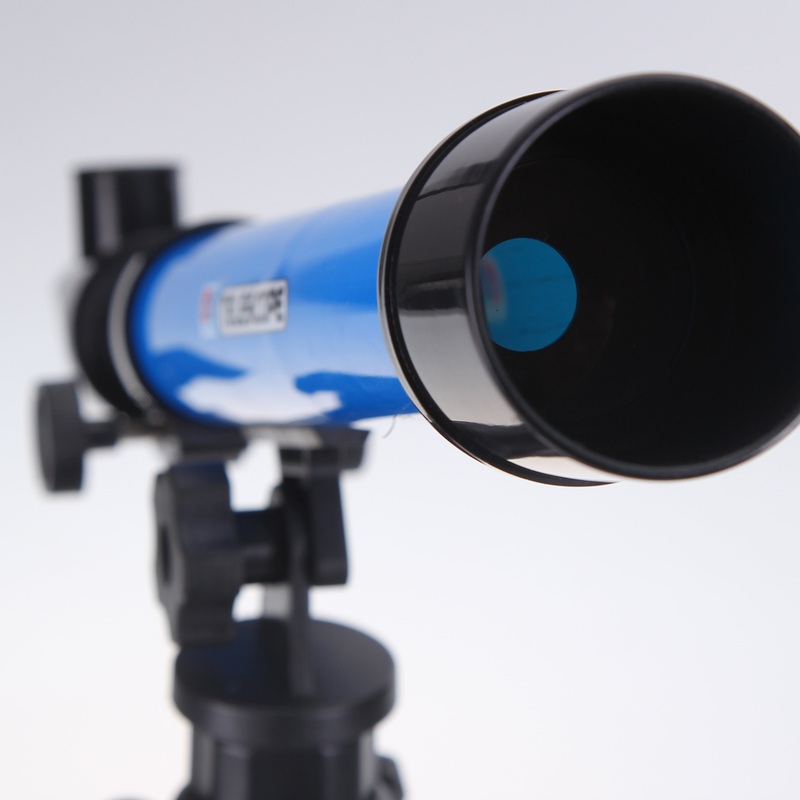 This will give an opportunity for the students to see different planets and other extra terrestrial objects in a clear manner. 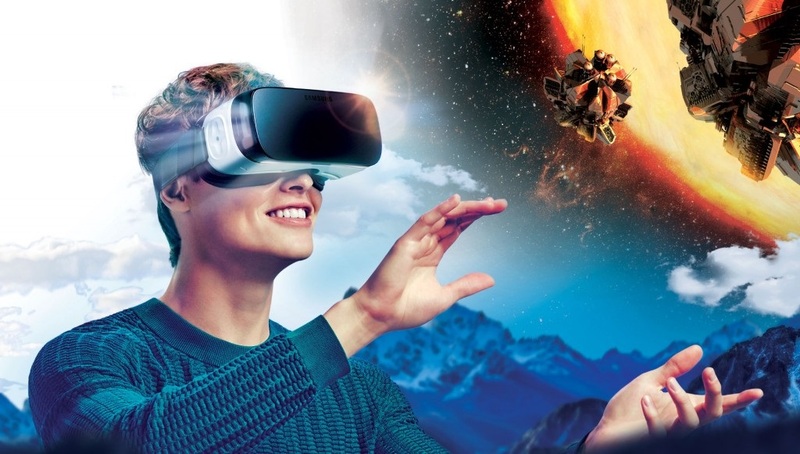 Virtual Reality space walk will definitely be a novel experience for the students. 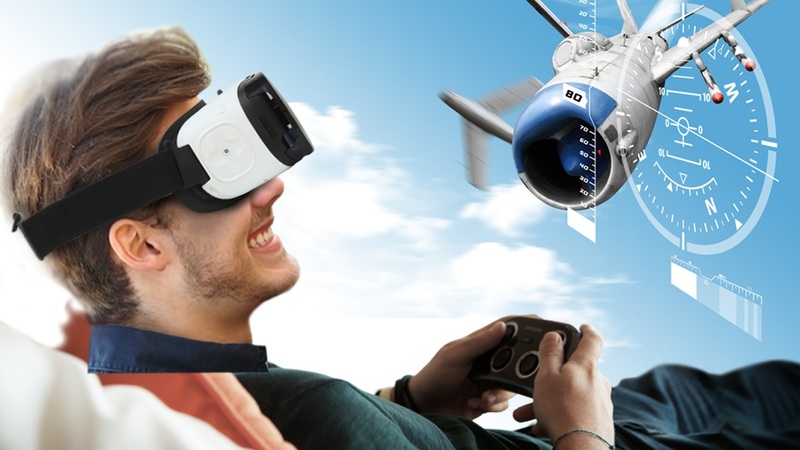 This programs aims at using the virtual reality technology in exhibiting different space related events to students. This technology provides the students a real time experience in space. 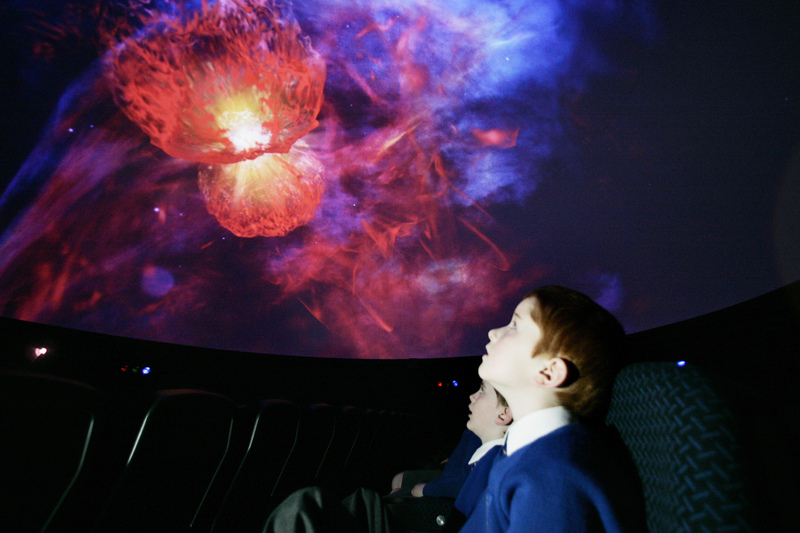 The students can experience planetarium here in our campus. Science games will be a fun event for the visiting kids. Simple games are set up at varius location in the campus. Students can participate in these games and learn some scientific principles. 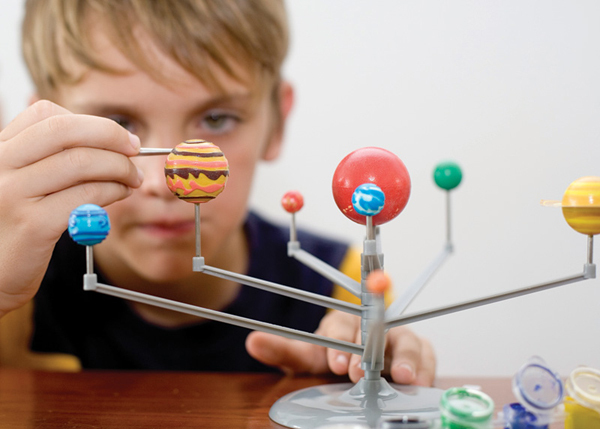 Each science game will be associated with one or more science principles. This will enhance the knowledge and understanding of students about different scientific principles through interesting games. Different competitions are organized for the selected 100 students to monitor their observation skills, reasoning skills, science communication skills etc. All these competitions will be used for selecting “FISAT Young Scientists”. The competitions and their rules and regulations will be intimated to students.